Ted Smith and I are known largely for our work in British Columbia’s capital, Victoria, on the southern tip of Vancouver Island. However we both now live north of Victoria, amongst the temperate rainforest near unassuming Duncan. This is also the home of our constitutional lawyer and Supreme Court champion Kirk Tousaw. This area has long been a dead zone for cannabis access, with no compassion clubs existing up until very recently. 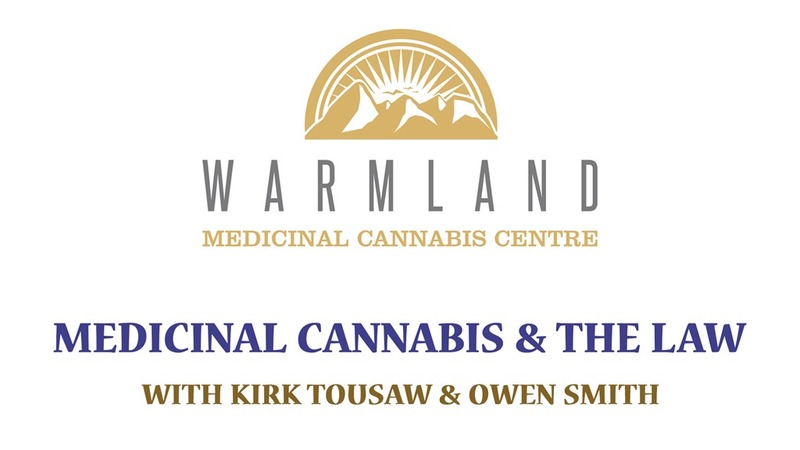 The Warmland Medicinal Cannabis Centre opened it’s doors this summer to the community of Mill Bay, becoming the closest cannabis dispensary in proximity to Ted and myself, respectively. 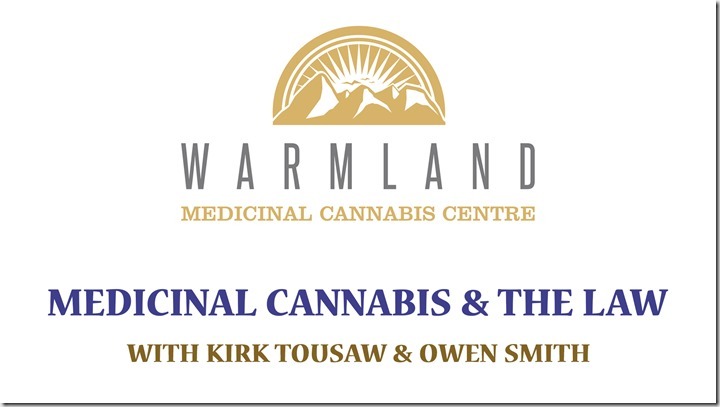 Warmland was founded by Chris Clay, who has a deep history with cannabis advocacy that includes his own journey to the Supreme Court of Canada alongside David Malmo-Levine and Randy Caine. Chris invited Ted, Kirk and myself to speak shortly after his dispensary opened. I recorded the event and it has been published on www.Canlio.com. Ted grills Kirk and I about our constitutional challenge in front of a room full of medical cannabis patients and caregivers.